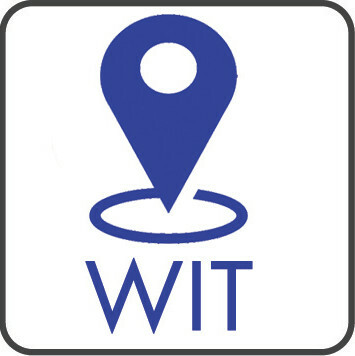 In this section, you will find locations of all Waterford Institute of Technology campuses across Waterford City. There are five campuses located across the city. The Main Campus is located on the Cork Road (R680), Waterford. College Street Campus is located on the Cork Road (R680), Waterford. The Granary Campus (Architecture Dept) is located on Merchants Quay in Waterford City next to Dooley's Hotel. The Applied Technology Campus is located in the IDA Industrial Estate off Browne's Road.